Yes, bullying has been around long before Facebook, but is there any question that bullying on social media is out of control? Another sad story of a young girl who killed herself after being bullied on Facebook. 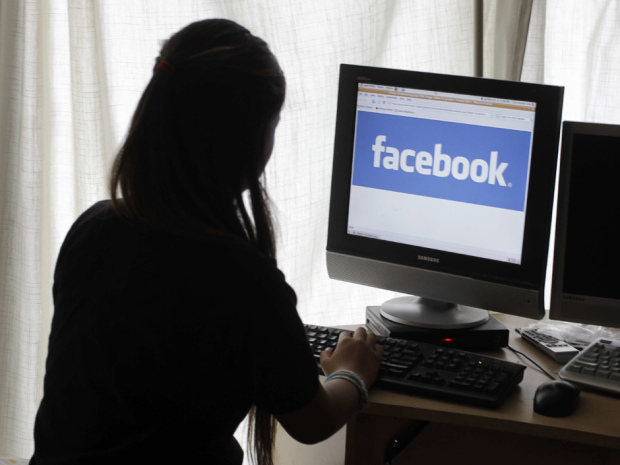 An Italian prosecutor has opened an investigation into how Facebook allowed the publication of insults and bullying posts aimed at a teenager who later leapt to her death from her third-floor bedroom window. Carolina Picchio, 14, from Novara in northern Italy, died in January after a gang of boys circulated a video on Facebook of her appearing drunk and dishevelled in the bathroom at a party. Obviously most of the blame falls on those who did the bullying, but should Facebook also have some accountability? Posted on May 27, 2013, in Uncategorized and tagged bully, bullying, facebook, suicide, teen. Bookmark the permalink. Leave a comment.